Es ist eine wunderschöne Wohnung mit Cheminée zum abschalten, auftanken und sehr ruhig. Einfach perfekt, komme wieder. Gute Kücheneinrichtung, schöne Stube und tolle sonnige Balkone mit top Aussicht. Es hat alles was mann braucht. Die Aussicht ist toll. Sehr schöne und moderne Wohnung. Ein Badezimmer für die Eltern mit Zugang vom Schlafzimmer und eine Dusche/WC für die Kinder. Schöner Balkon und Fensterfront mit viel Sonne. Einstellhallen Parkplatz mit Lift. Lage ruhig. Lock in a great price for Residence Golf C31 – rated 8.4 by recent guests! Residence Golf C31 This rating is a reflection of how the property compares to the industry standard when it comes to price, facilities and services available. It's based on a self-evaluation by the property. Use this rating to help choose your stay! 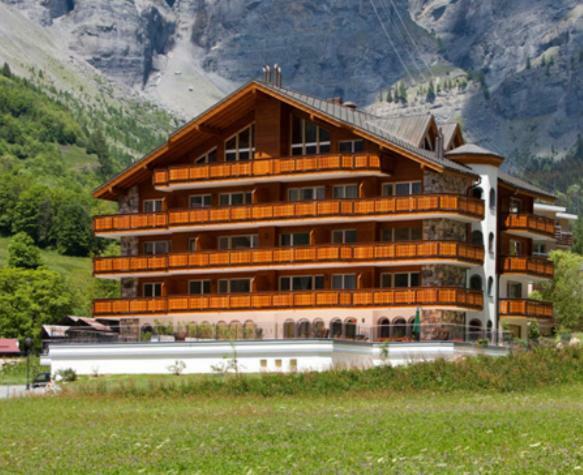 Leukerbad’s 5-star Residence Golf C31 offers guests an apartment that has 2 balconies covering 246 ft². 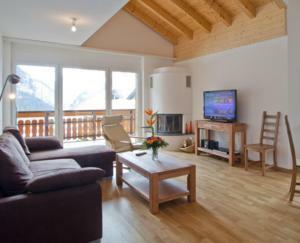 They are south and west facing and have views of the Wallis Mountains. 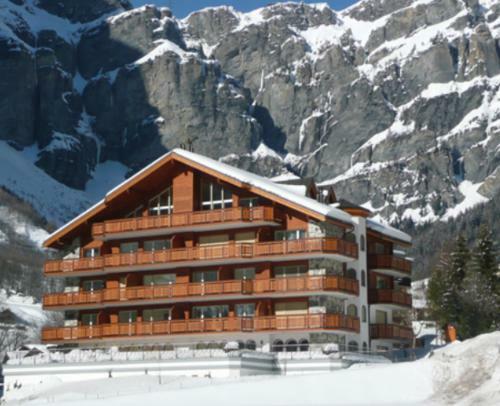 In good snow conditions the property can be reached by skis. 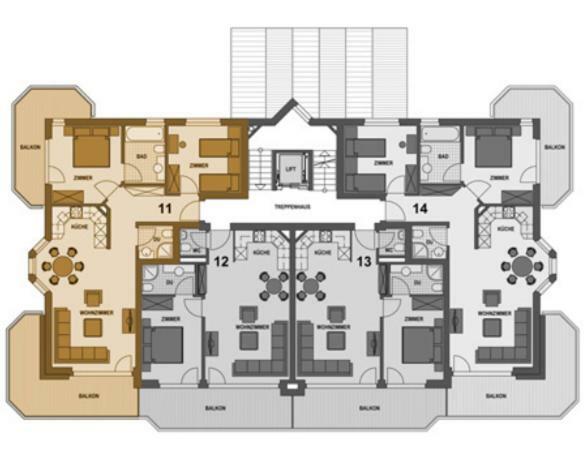 The C31 apartment has 2 double bedrooms, 1 with its own private bathroom. 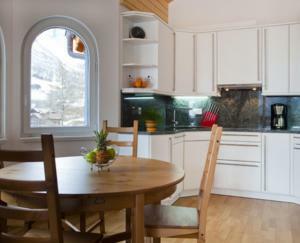 It also has a joint kitchen and living room with a dining area, fireplace, free Wi-Fi and a flat-screen TV. 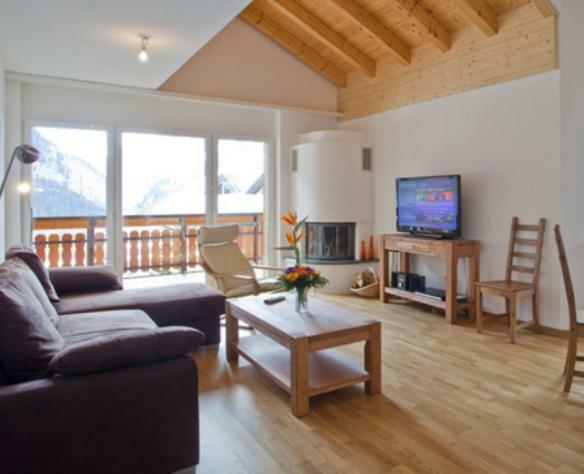 The property has a ski and bike storage room, and offers free garage parking. Various restaurants and a food store are within a 5 to 10 minute walk. The Briggu bus station is 150 feet away, and the LLAT cable car station can be reached on foot in 5 minutes. 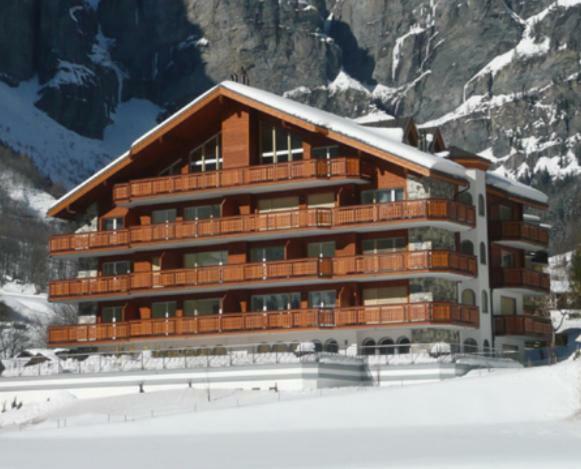 Leukerbad’s village center can be reached on foot within 10 minutes. This is our guests' favorite part of Leukerbad, according to independent reviews. When would you like to stay at Residence Golf C31? 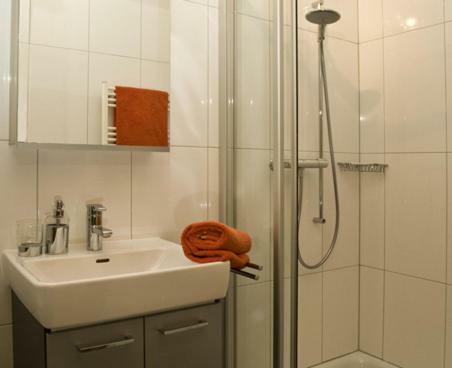 This apartment has 2 double bedrooms, 1 with its own private bathroom. It has a 246 ft² south-west facing balcony with mountain views, a joint kitchen and living room with a dining area and a flat-screen TV. Please note that final cleaning fees are not included (see Important Information). House Rules Residence Golf C31 takes special requests – add in the next step! A deposit via bank wire is required to secure your reservation. 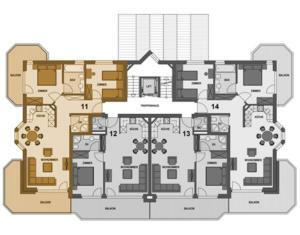 Residence Golf C31 will contact you with instructions after booking. Please inform Residence Golf C31 of your expected arrival time in advance. You can use the Special Requests box when booking, or contact the property directly using the contact details in your confirmation. Had to drive to the ski cabin station. Too far to walk with a 5 and 7 year old. Ski bus also quite far.